San Francisco mayor Edwin Lee died last week, leaving behind a seven year legacy in city politics. Lee is considered largely responsible for bolstering the city’s economy by ushering in the post-recession tech boom. Lee faced past controversy regarding San Francisco’s increased gentrification and punishing housing market. With his passing, it’s possible that city candidates might take a tougher stance on the tech industry. The tech industry’s cosy status as San Francisco’s most favoured group could be on its way out as a new group of politicians jockey for the vacant mayor’s seat following the sudden death of Ed Lee last week. Two of the top contenders for the job, Acting Mayor London Breed and former State Senator Mark Leno, are both expected to take a tougher line with the tech firms that have sprouted throughout the city thanks to generous tax breaks and other favourable policies. Although none of the major contenders for the mayor’s job have been outright antagonistic towards tech, they have shown a willingness to be less accommodating than Lee. And with the city’s housing crisis throbbing, and ongoing debate about the effect of gentrification and “tech bros” on San Francisco’s infrastructure, affordability and culture, the days of hands-off treatment for tech may be coming to an end. 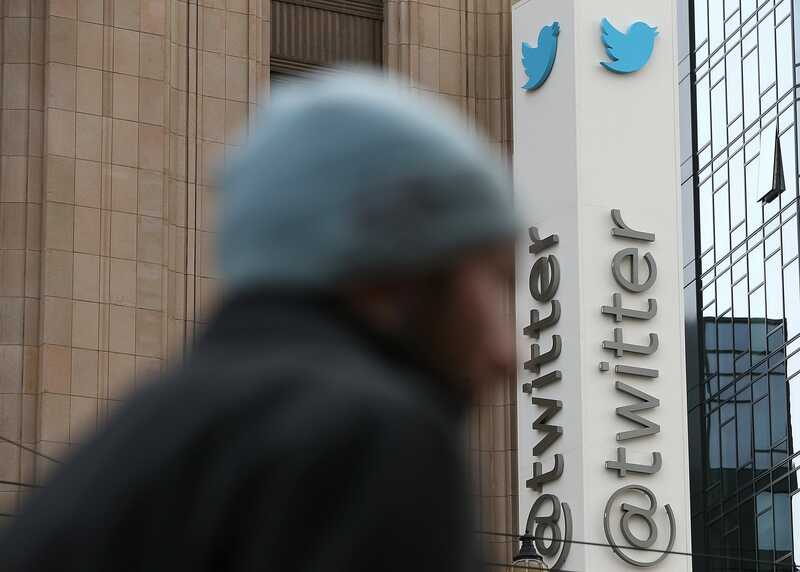 “What you’ll see is a less friendly environment, more scrutiny, and possibly less of an appetite for a tax break ever again,” a longtime San Francisco political consultant told Business Insider. “As these companies mature, and as the city matures, the policy discussions are going to become a little less one-sided, and a little bit more about what the companies need to do in order to behave,” the consultant, who declined to be identified, added. A special election to choose the new mayor will take place in June 2018. Until then the city’s board of supervisors must agree on an interim Mayor to serve as a caretaker. Breed, until recently the president of the city’s board of supervisors, is viewed as one of the favourites for the June election, although she has yet to official declare her intention to run. 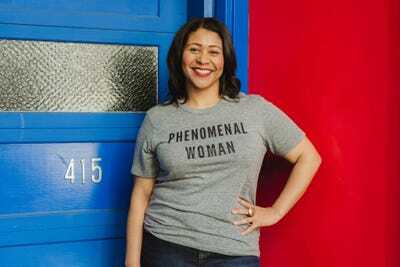 A 43-year old San Francisco native who grew up in public housing, Breed has turned critical eye on the city’s tech industry in the past – a stance which put her at political odds with Mayor Lee. Last year, she co-sponsored a bill which proposed a strict 60-day-per-year limit on short-term rentals in a direct response to Airbnb’s largely unregulated influence on the city’s housing and hotel markets. Lee vetoed the bill, saying that it would only drive more homeowners to rent their properties illegally. In 2016, Breed centered her supervisor re-election campaign on building and protecting affordable housing, a crucial issue in a city where the median cost of rent has soared to $US4,450 a month. The city’s punishing housing market is considered a direct result of the influx of high-wage earning tech workers, and Breed has described her resolve to fight towards tenants rights as a “personal matter.” It’s a stance that could cause tension with big tech, which until now has comfortably sprawled throughout the downtown districts, both commercially and residentially. “It’s time for us to work together and make sure every San Franciscan shares in the prosperity,” she said. The race to replace Lee, who died of a heart attack on Tuesday after seven years in office, comes as San Francisco struggles to adapt to the rapid changes brought by the tech industry. Only last week, the city’s board of supervisors unanimously approved stringent regulations on delivery robots that ride on city footpaths. 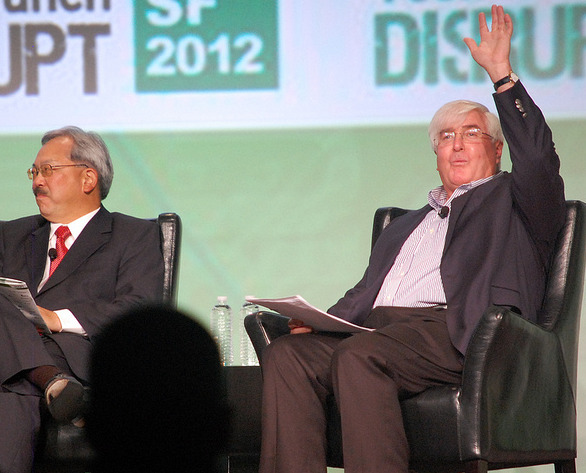 Lee oversaw San Francisco through a time of severe economic upheaval following the recession and played an integral role in fostering San Francisco’s developing tech industry. During his time as mayor, he provided generous tax incentives to tech companies, held close relationships with prominent venture capitalists, and took an active interest in nurturing the city’s burgeoning start-up scene. Mark Leno, who had already declared his intention to run for Mayor after Lee’s term expired, has been critical of Lee’s accommodating stance toward tech. “As mayor, I’ll fight on behalf of regular San Franciscans – immigrants, tenants, homeowners and small businesses. I promise to give a voice to every resident of our city – especially to those who feel marginalized or left behind,” he told the LA Times in May. Like Breed, Leno is focused on the city’s housing market,spearheading a bill protecting tenants rights in 2015. And he has approved of tighter tech regulations in the past. In 2014, Leno authored the smart phone “kill switch bill” which called for antitheft security features to be included in smartphones. Leno and Breed did not return requests for comment on their views about tech. According to a San Francisco Examiner report citing anonymous sources on Monday, famed tech investor Ron Conway, one of Lee’s biggest backers, recently voiced support for Breed to be the next mayor. A representative for Conway speaking to the Examiner, disputed the report, which said that Conway had made the comments at Lee’s memorial service. While tech figures, such as Conway, were big supporters of Lee’s, the late mayor’s stance towards the tech industry was criticised by many city residents. In November, the San Francisco Chronicle reported that Lee’s approval ratings had sunk to just 30 per cent. “The tech industry hasn’t paid its fair share and has contributed to the displacement of low-income communities, seniors and our most vulnerable,” Gilbert Williams, a member of the grassroots activist group Alliance of Californians for Community Empowerment told Business Insider in an email. “We would hope the new mayor took the tech industry’s enormous wealth, and used it to help create a permanent anti-displacement fund that includes immediate solutions for renters and homeowners,” he said.